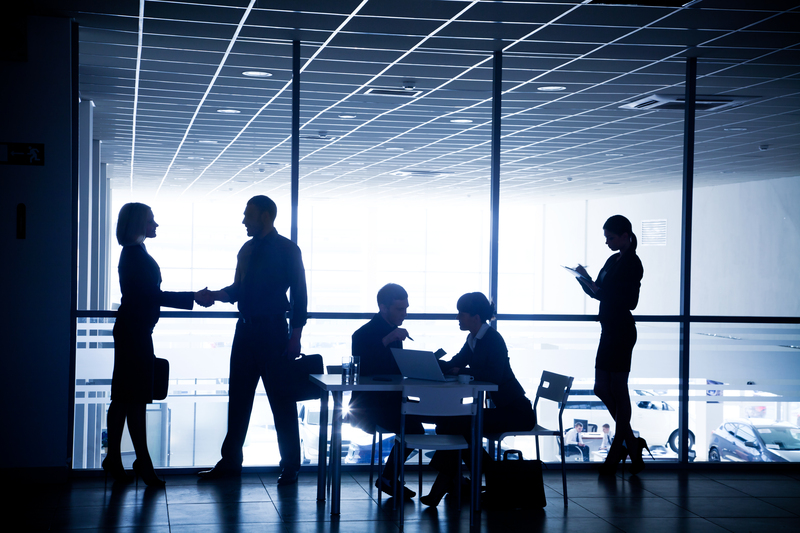 In order to streamline a corporate real estate transaction, one needs to know all aspects. 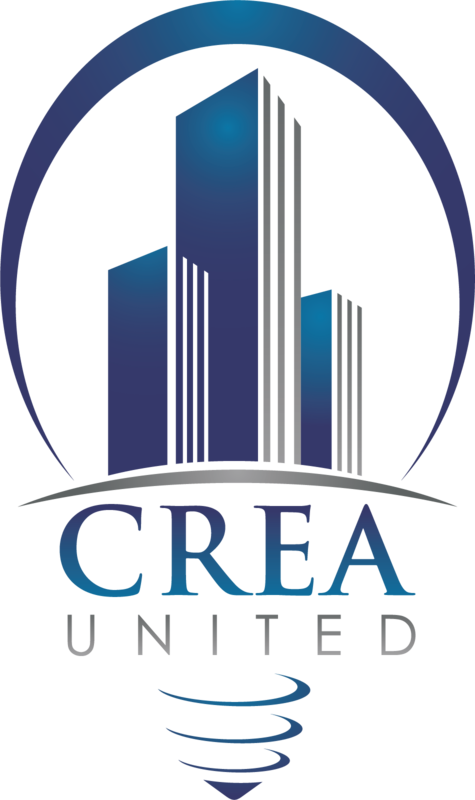 CREA United’s Corporate members are expert in their respective disciplines. The format produces a synergistic environment structured to organically promote executive-level conversation in corporate real estate. 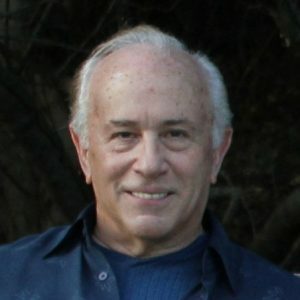 Each member generating genuine value for the other with the blended goal of success for the same client. No where else can this type of market intel naturally flow and provide top level service, accuracy, and unmatched trust. CREA’s group of experts examine real estate transactions using a unique team approach. The goal is to provide collaborative expert advice whether the transaction is a purchase, sale, lease, development, refinance or construction. All of the active professional disciplines involved are represented in the Alliance and the insights and experiences shared by the members are invaluable in ensuring success of a commercial real estate venture.